Is your orginal hose too short? Do you want to work on the scaffold or in the forest and not permanently relocate the cleaner? Then our extension for your original hose is the right one for you. 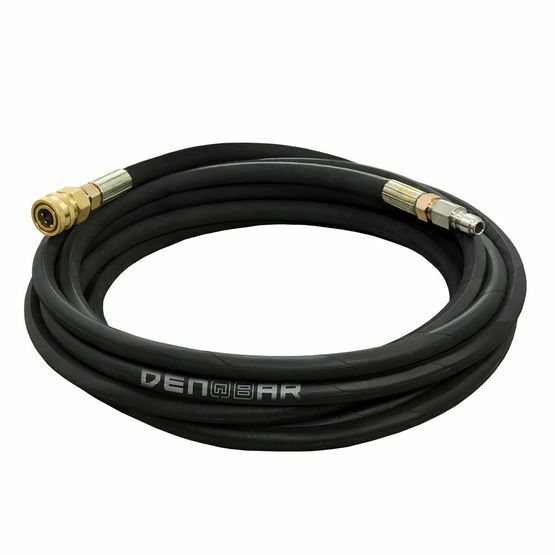 You can use these extra 20 meters of extension separately or connect it to your original hose.